Nobody wants dentures. 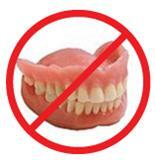 But if you have to have dentures do you want crappy dentures that have not changed in thousands of years. Or do you want advanced modern dental implant dentures? 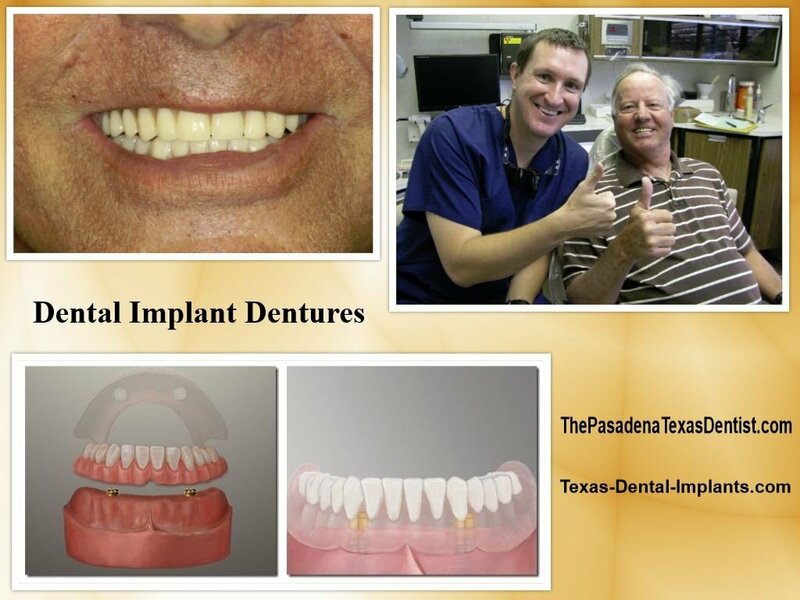 Dr. Nugent has helped denture patients from Pasadena, Deer Park, League City, La Porte, Friendswood, Clear Lake, Pearland, Webster and Houston Texas. Dental implant dentures are secure and stable because they “snap” onto the dental implants. No more lose slipping dentures. No more sore spots on your gum tissue from rubbing dentures. No more messy denture adhesives. Dental Implant Denture patients can eat, laugh and smile with confidence. 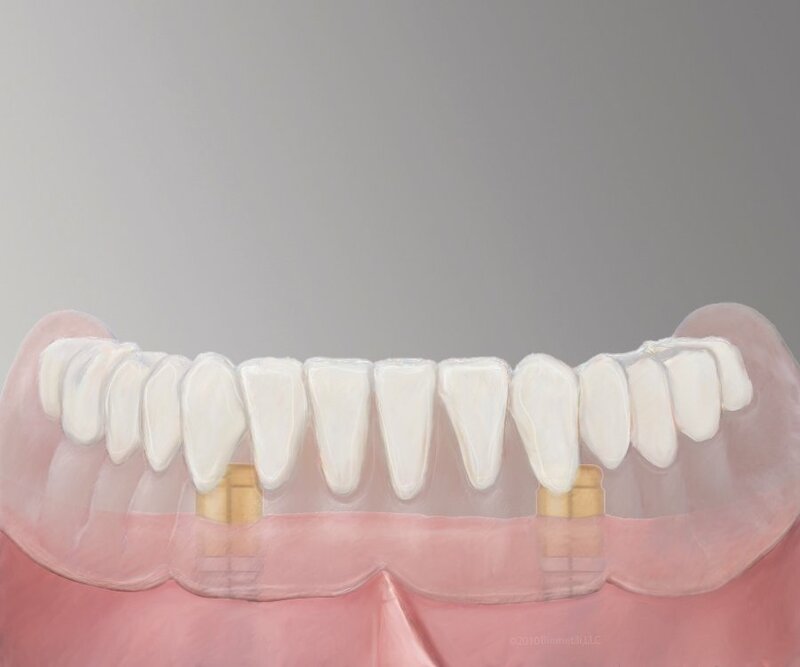 The dental implant denture is secure and stable. Implant dentistry will change your life. Demand the best in your dental implant dentures. Choose a dentist that regularly transforms lives with dental implant dentures. Dr. Nugent is a regional leader in implant therapy. Experience matters! Visit us at 3421 Burke Rd Ste A, Pasadena, Texas 77504. Get the most modern dental implant solutions with Dr. Nugent. Have the ability to eat the foods you love.